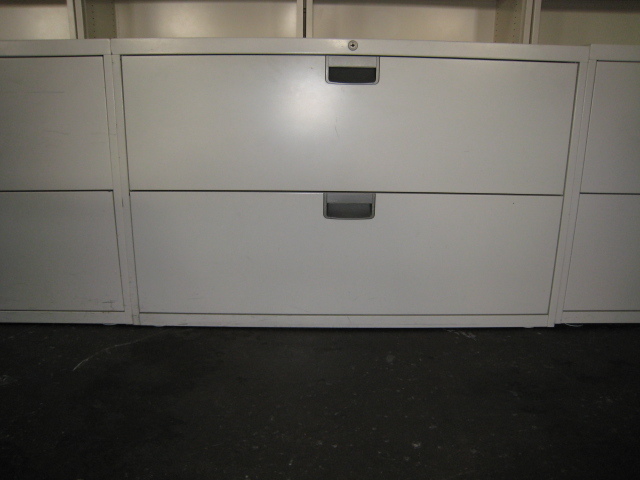 Steelcase 4 drawer lateral file. 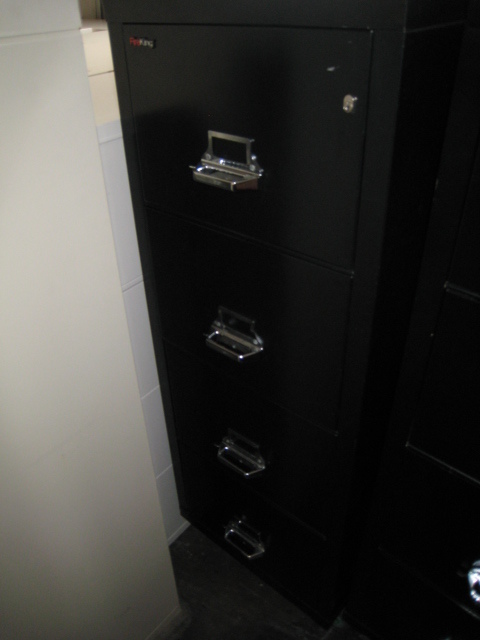 We have some them in 36 and 42 inches in width. 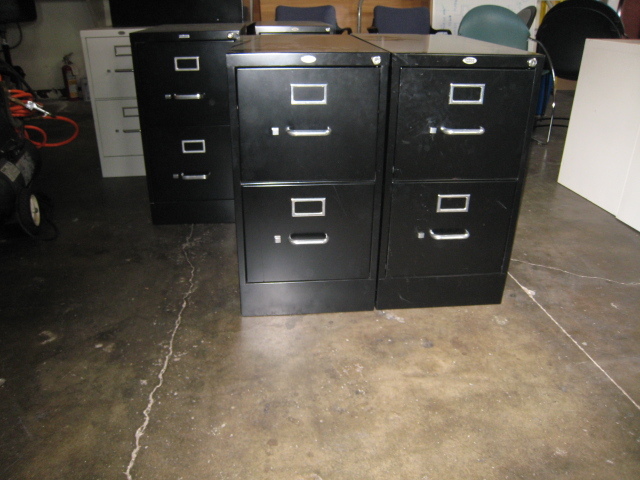 They are in good condition with the abillty to file front to back or side to side. 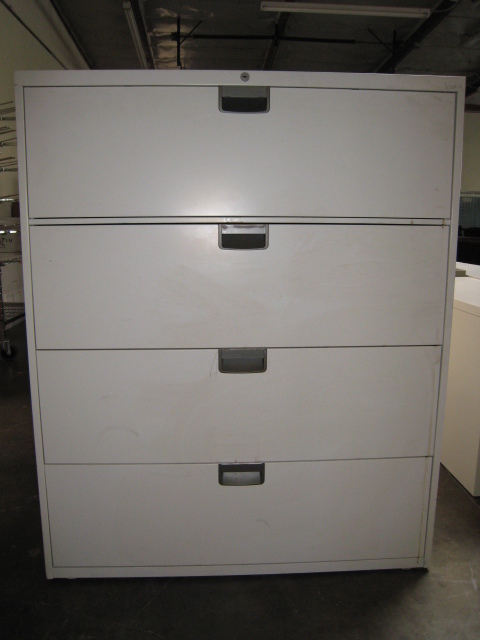 SKU: Steelcase 4 drawer lat file #1. 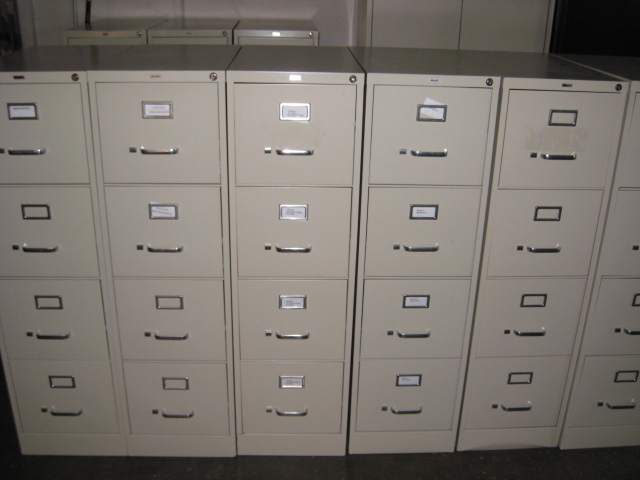 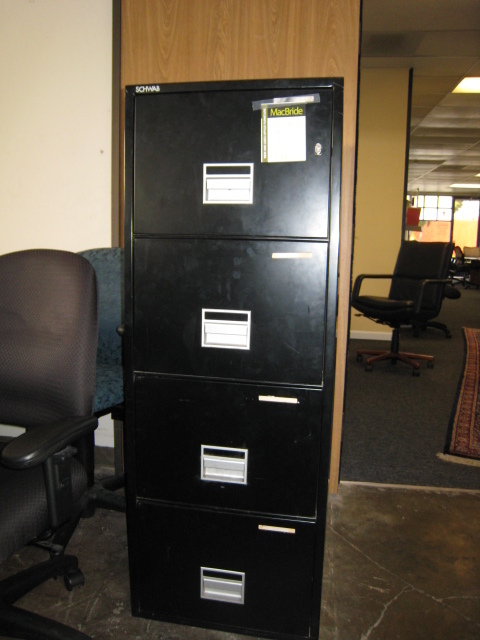 Category: Used File Cabinets .